Automated screen printing and embroidery for fast, reliable service, at two convenient locations. Serving the Black Hills area since 1997. Locks, safes, sales and service. 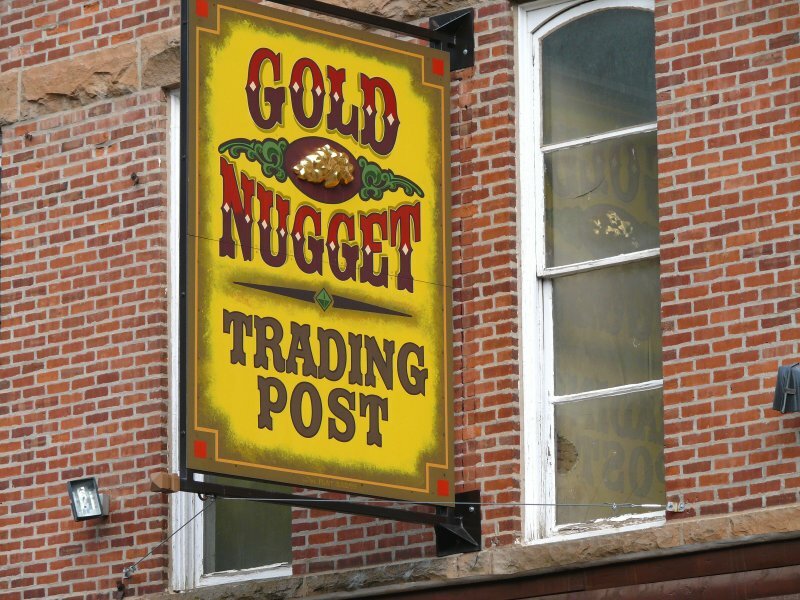 Gold Nugget Trading post is a novelty gift shop. Smoke just steps away from your liberal slot in our climate controlled, indoor Smoking Lounge! Parts and accessories for 1936- 1953 Vintage Indian.